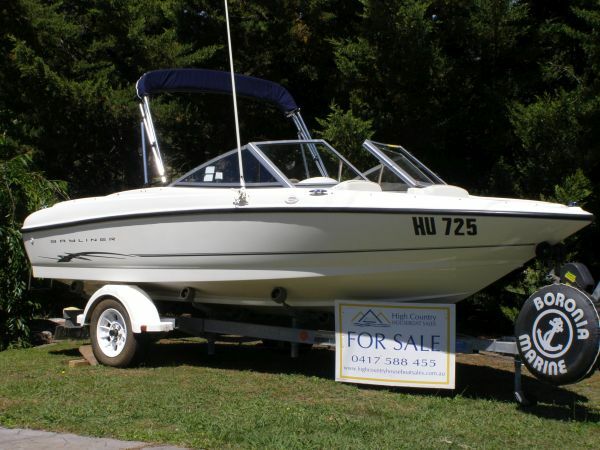 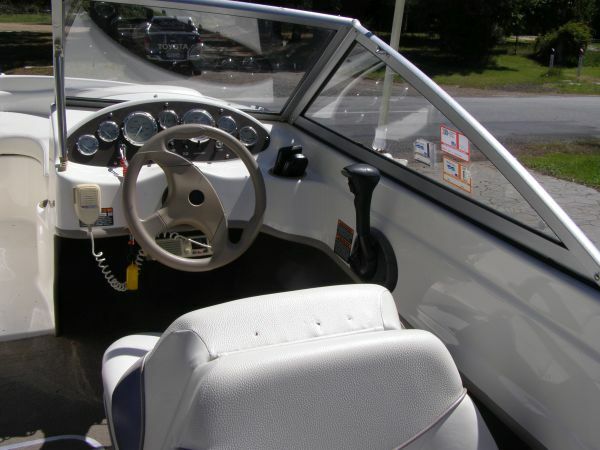 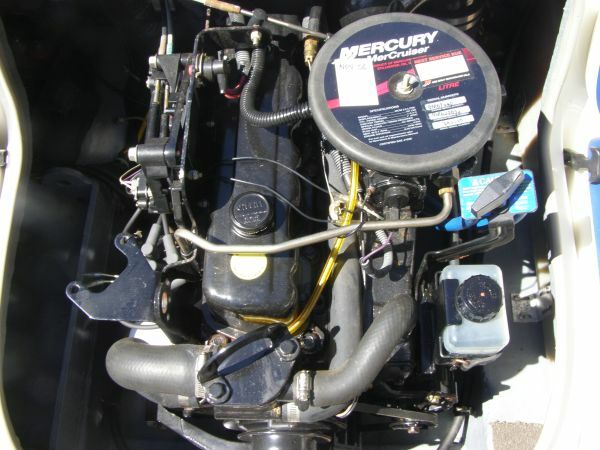 This is your opportunity to purchase an extremely well presented Bayliner Bowrider 175 speedboat, for your family, at a very competitive price. 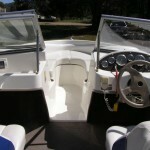 Built in 2004; with capacity for 7 persons / 885lbs. 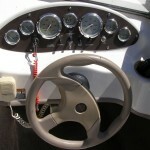 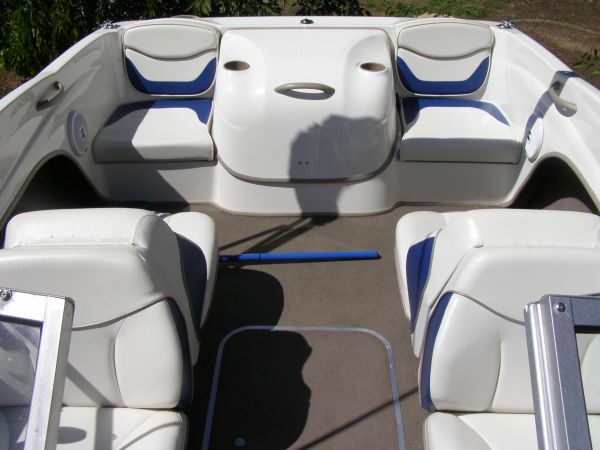 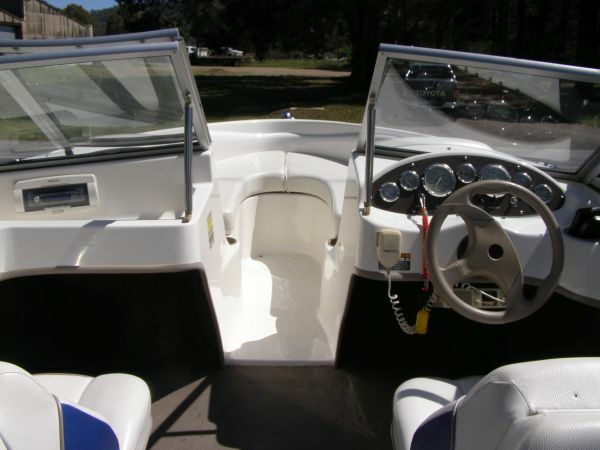 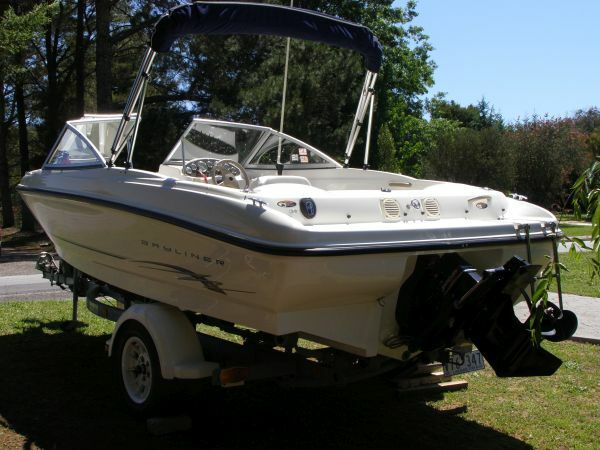 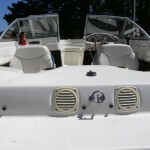 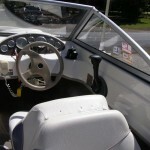 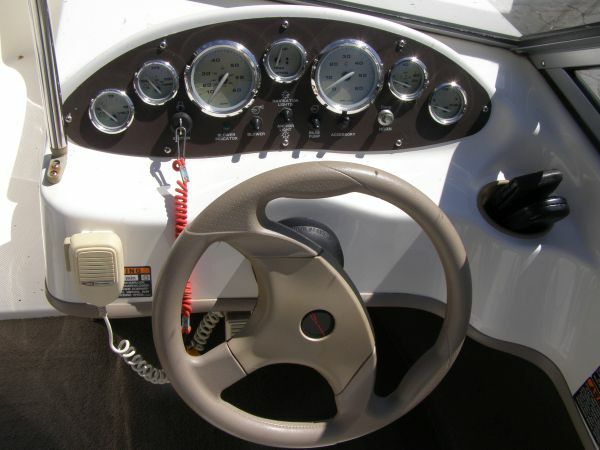 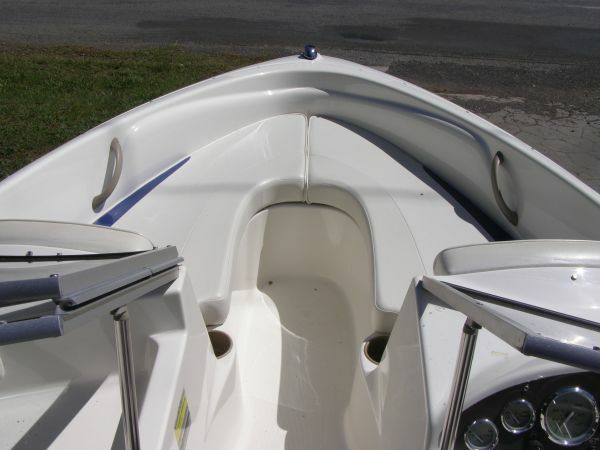 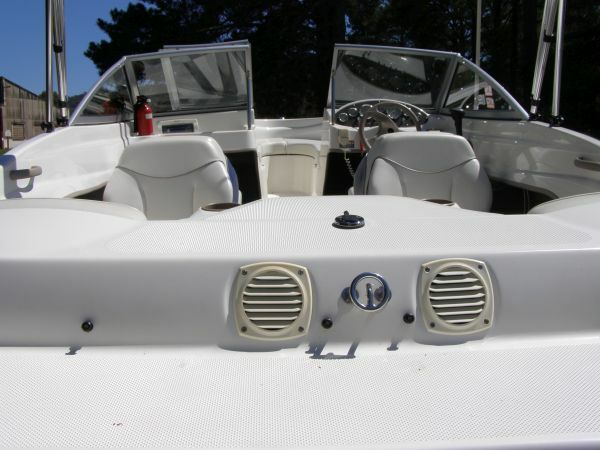 This Bowrider 175 has front & rear covers plus Bimini, enabling all year round use on Lake Eildon. 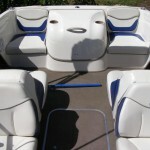 The covers, upholstery and seating are in very good condition. 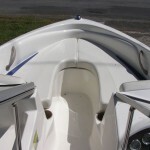 Port & Starboard back to back seating folds into sun lounge. 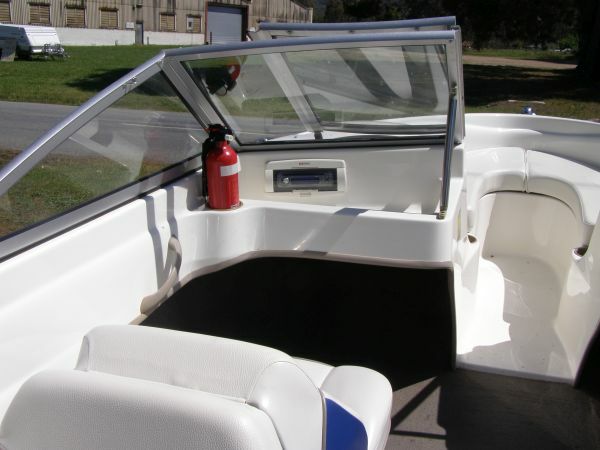 Finished fibreglass floor with carpet; in floor ski/wakeboard storage. 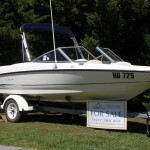 Integrated/extended swim platform & two step retractable stainless steel ladder. 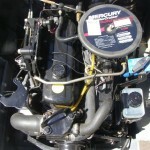 Motor box doubles as a table. 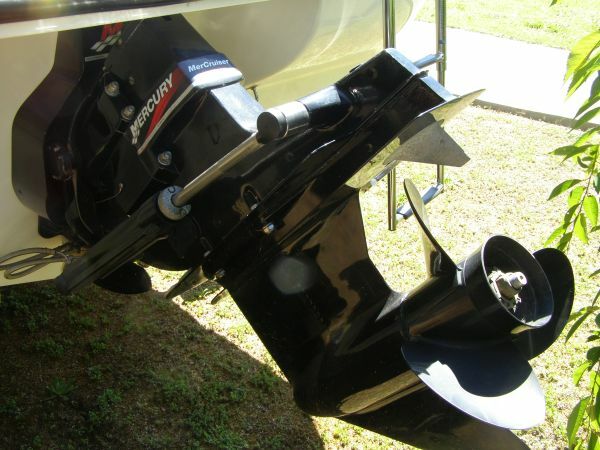 The matching single axle trailer is in very good condition (lights submersible) and is included in the price. 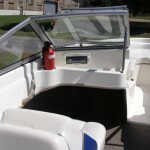 Safety Gear: Fire Extinguishers & Life Jackets included. 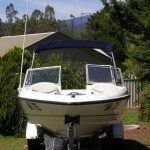 When not being used the boat is stored at Eildon. 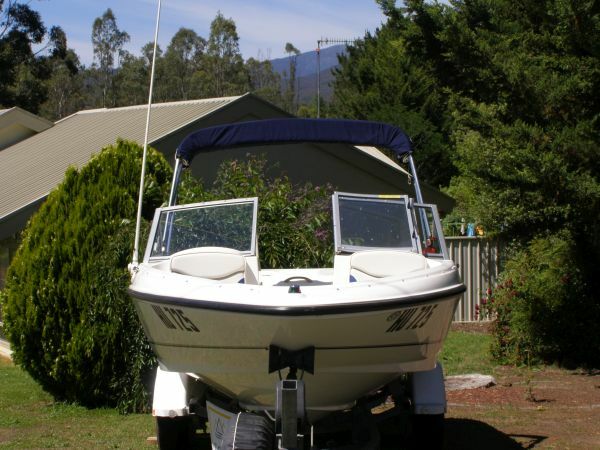 This is your opportunity for your family to enjoy many great times together (skiing, fishing or just going for a refreshing swim) on Victoria’s most popular inland waterway. 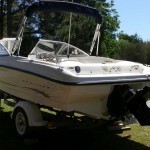 For more details contact HCHS or Ask to inspect her this weekend. 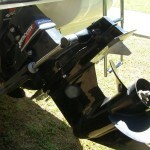 Other: The matching single axle trailer is in very good condition (lights submersible) and is included in the price.